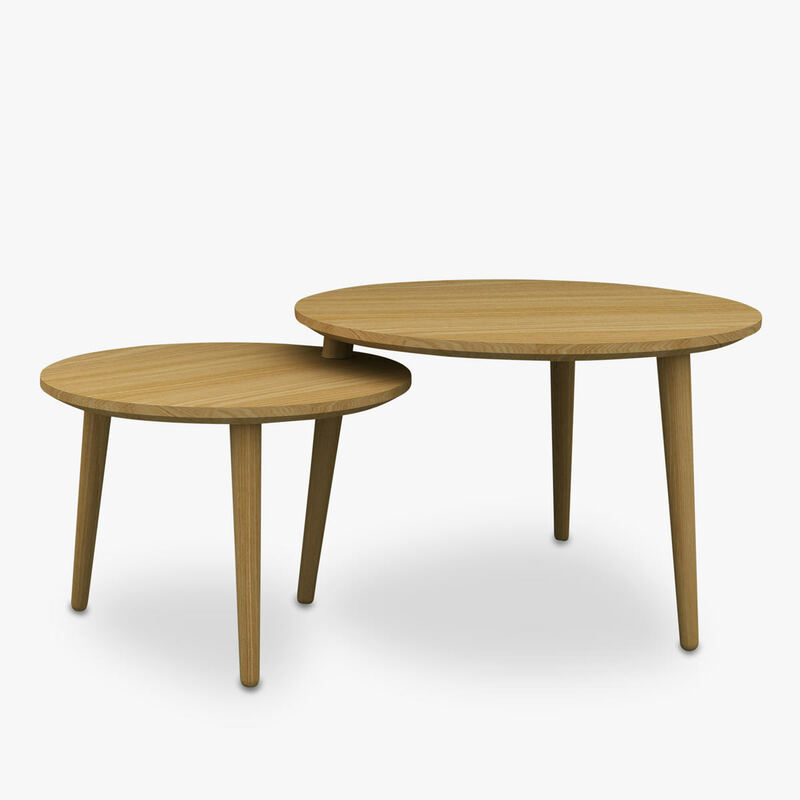 Mads Johansen's Turn is a convertible table in keeping with Johansen's penchant for minimalist design and a respect for natural materials. Capable of sitting underneath the taller table or 'turning' out to reveal an elegant graduating form, Turn represents the epitome of beautiful, functional craftsmanship. Like so much of Mads Johansen's work, Turn is informed by a love of structural engineering and is adaptable to any space. The quarter-sewn oak finish reveals an additional lovely grain and texture.